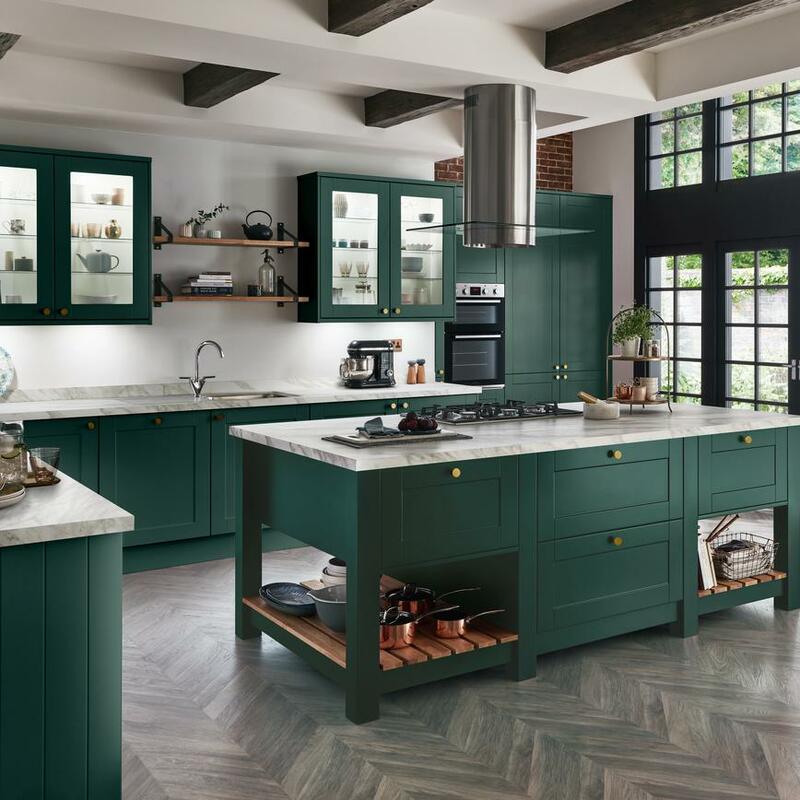 If you have favourite kitchen colours you would like to include in your design, our guides are full of ideas to help you find the right shades. 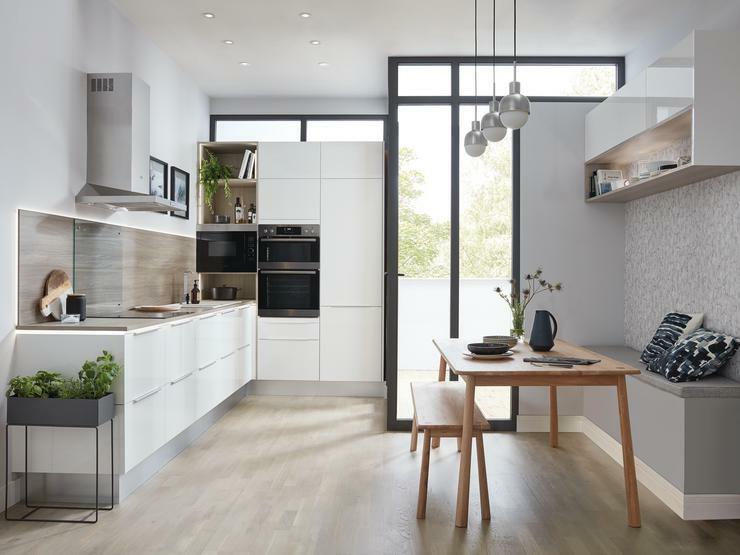 Versatile white can make a smaller kitchen seem more spacious or create a clean, modern look. 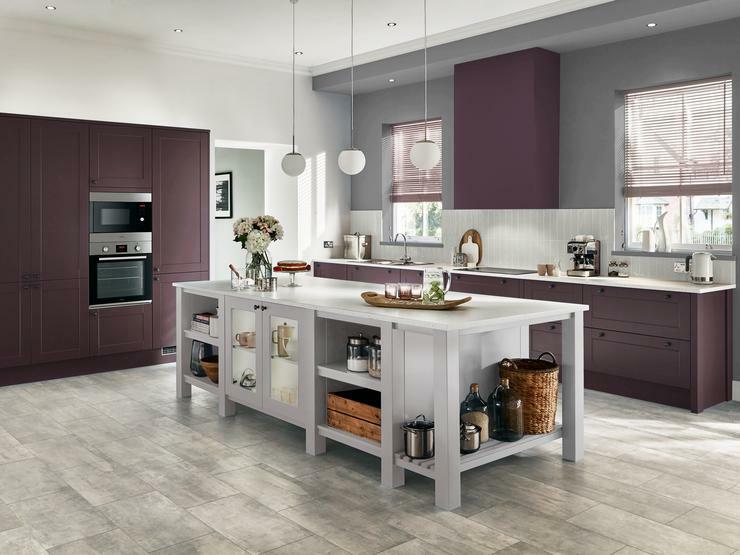 Discover how to style this fresh kitchen colour in our guide to white kitchens. 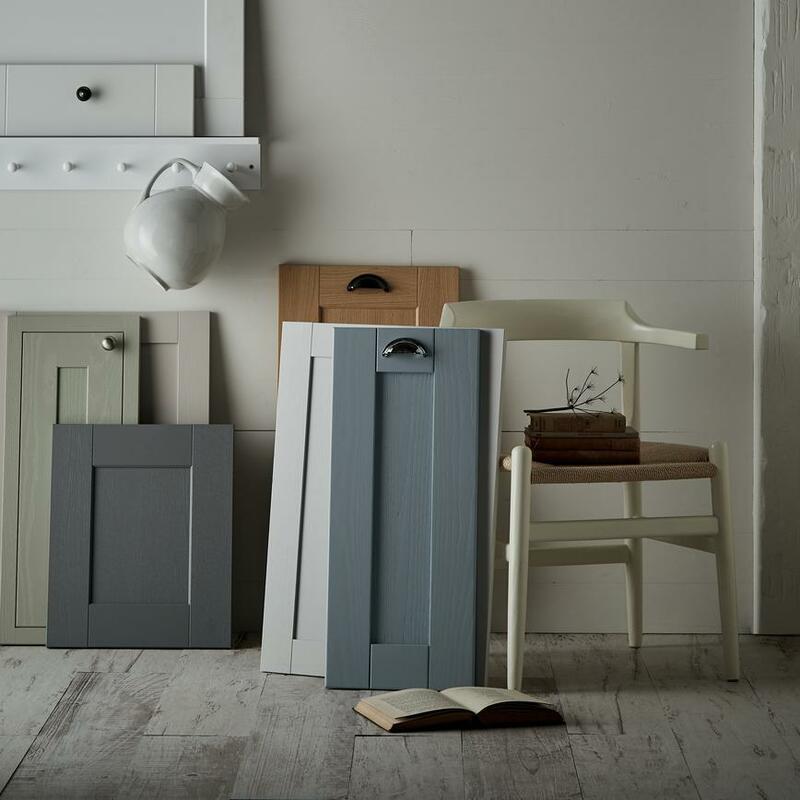 Grey is a popular netural, and our kitchen colours include shades ranging from soft dove grey to dark graphite. 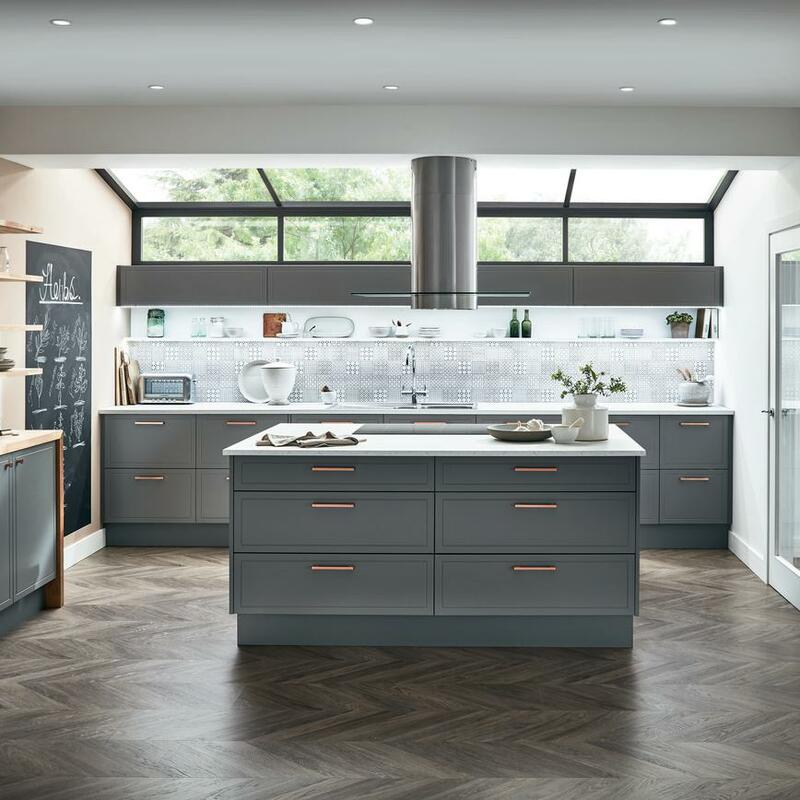 Explore these on-trend looks in our guide to grey kitchens. 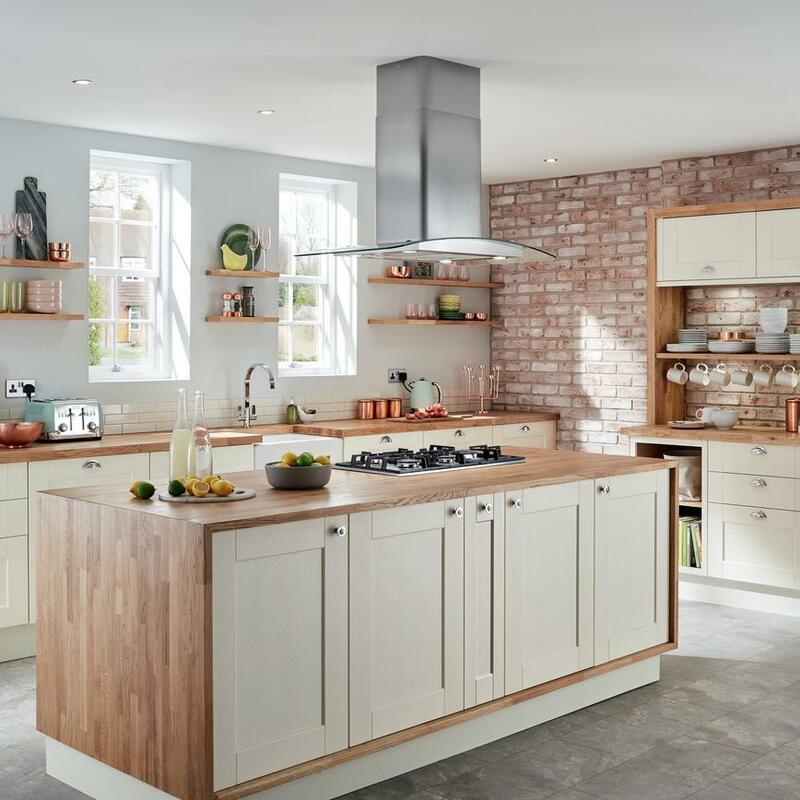 Light and airy cream remains popular with a third of our builders’ customers choosing cream kitchens. 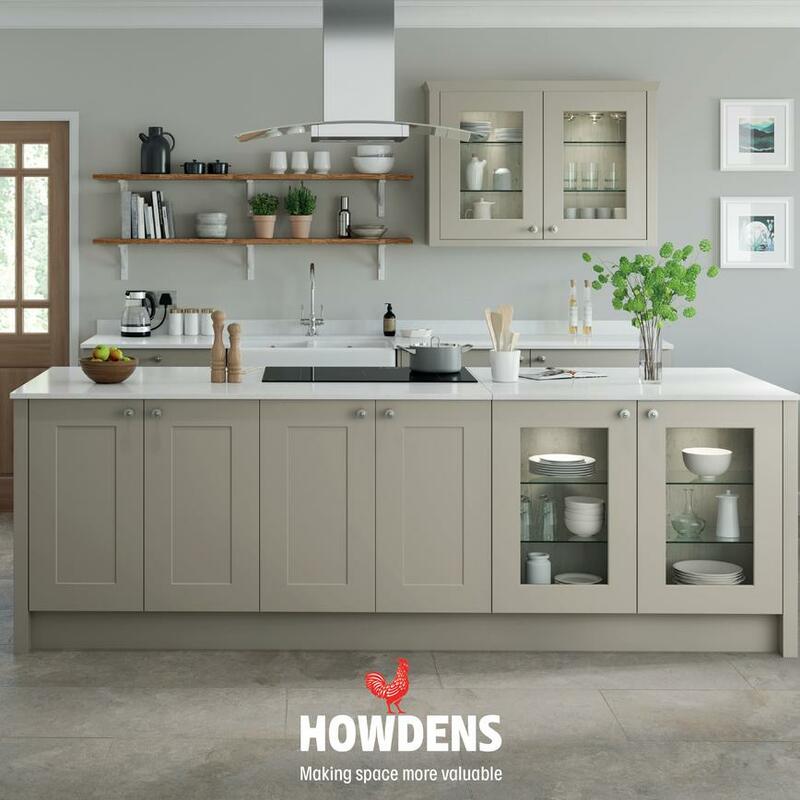 Discover why this soft neutral works well in modern homes with our guide to cream kitchens. 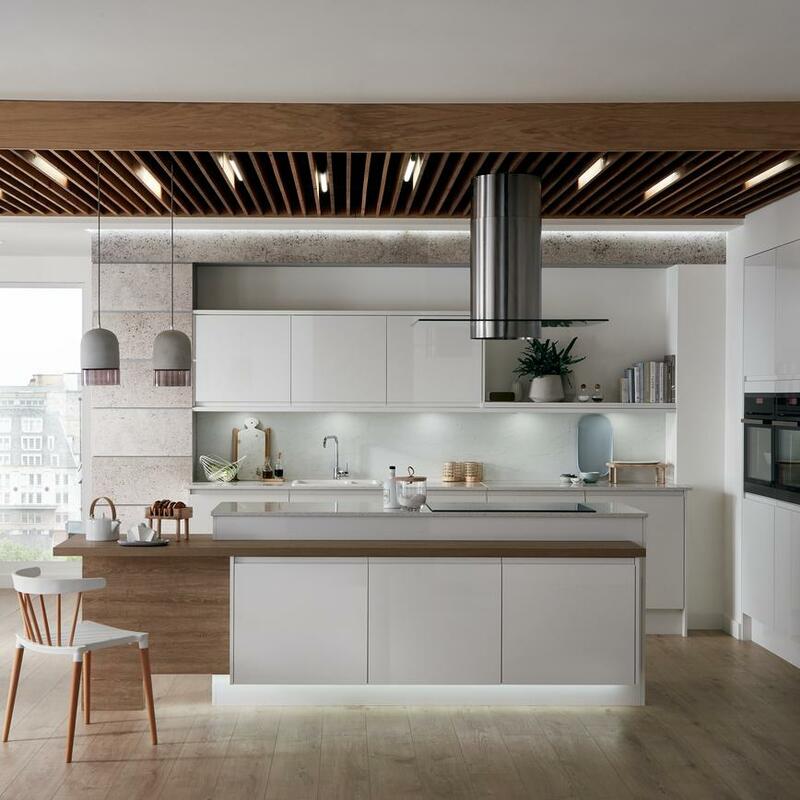 Blue is a big trend in kitchen design for 2018 and 2019. 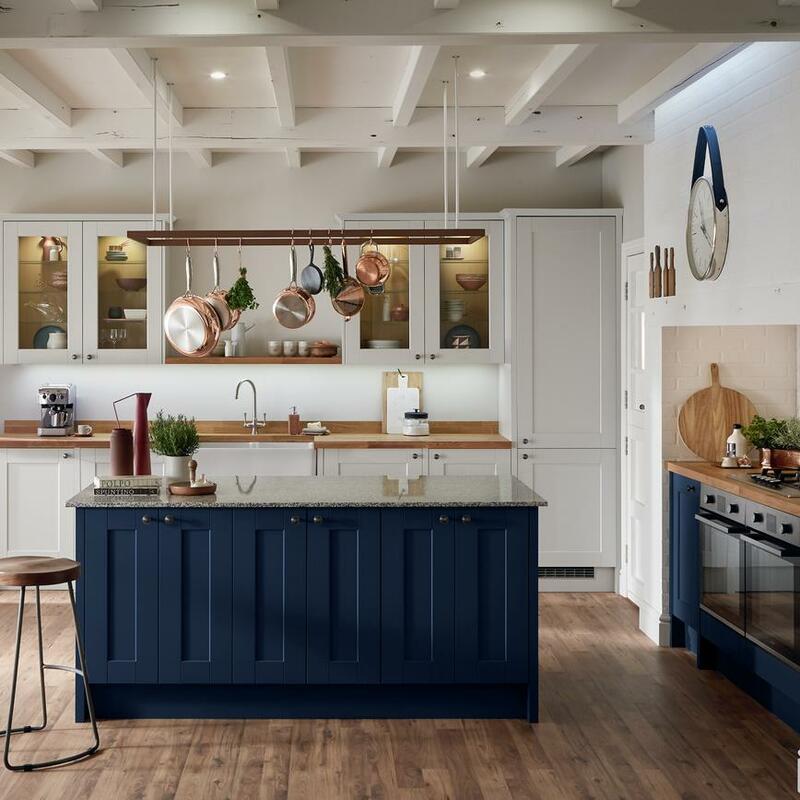 See how you can add a pop of colour to your home by exploring our guide to blue kitchens. 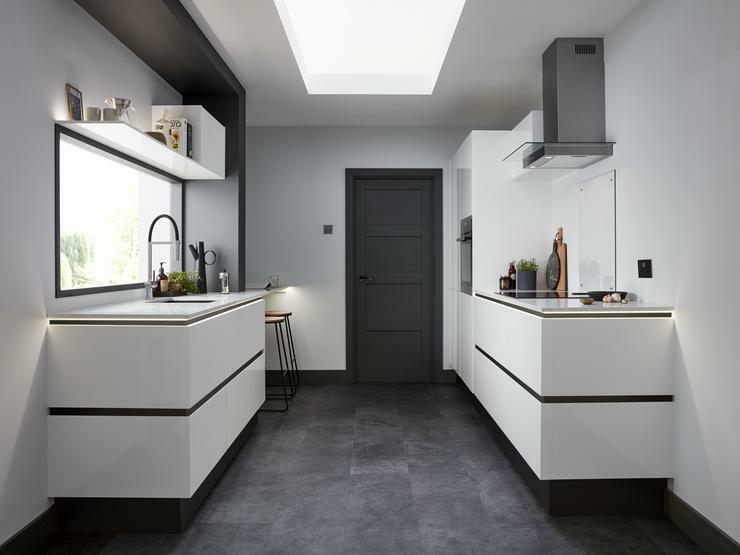 Be inspired to create a colourful kitchen with our paintable kitchen ideas, which offer lots of ways to inject some personality into your home.